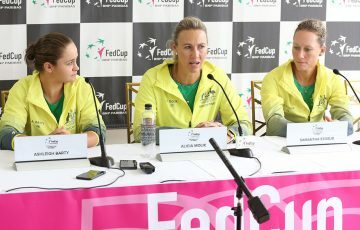 The second day of doubles action at Melbourne Park saw some mixed results for the Aussies with Samantha Stosur safely through. 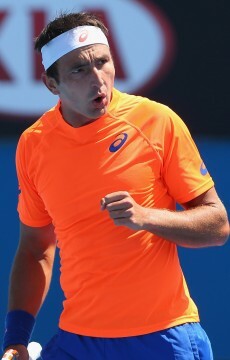 The second day of doubles action at Melbourne Park saw some solid results for the Aussies with Samantha Stosur safely through to the second round but familiar faces such as Marinko Matosevic and Matthew Ebden falling short. 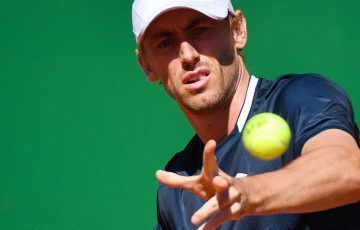 Locals Matthew Barton and the resurgent John Millman overcame a slow start to get past Matosevic and his Spanish partner Daniel Gimeno-Traver, 3-6 6-4 7-5. 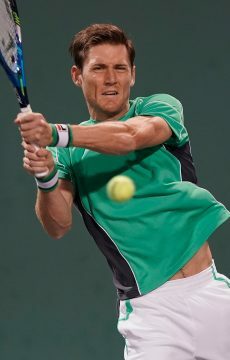 Ebden had teamed up with Novak Djokovic’s latest victim, American Ryan Harrison, but they were unsuccessful in their bid to tame Cypriot Marcos Baghdatis and Bulgarian Grigor Dimitrov, losing 6-7(6) 2-6. 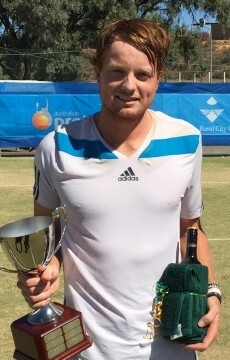 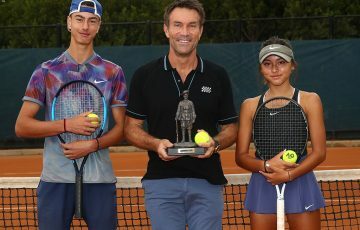 Meanwhile, Aussie wildcards John-Patrick Smith and John Peers caused a major upset, removing much-fancied Polish eighth seeds Mariusz Fyrstenburg and Marcin Matkowski 6-4 6-7(2) 6-1. 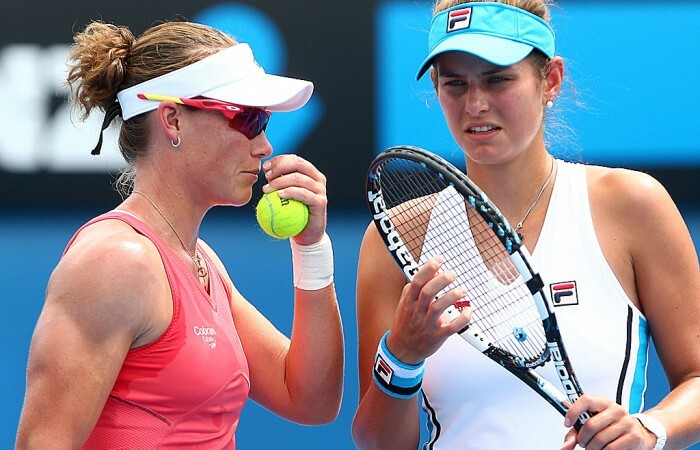 On the women’s side, Stosur had some small satisfaction after her single’s capitulation yesterday as she teamed with German Julia Goerges to upset the 16th seeds Daniela Hantuchova and Anabel Medina Garrigues 6-3 6-1. 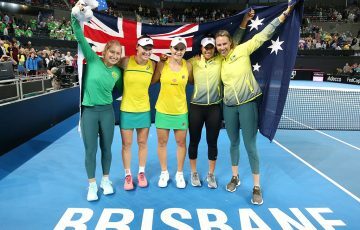 “We’ve played together a few times now and done OK, but we’re hoping to do even better this time around,” said Stosur on court after the match. 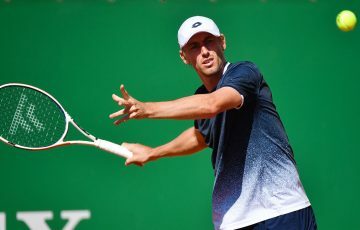 Experienced campaigners Anastasia Rodionova and her Zimbabwean partner Cara Black had too much for local pairing Monique Adamczak and Stephanie Bengson, slipping past them comfortably 6-3 6-4. 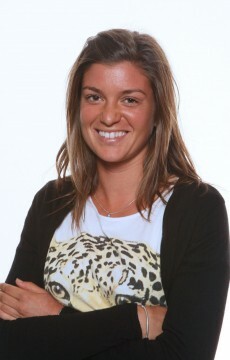 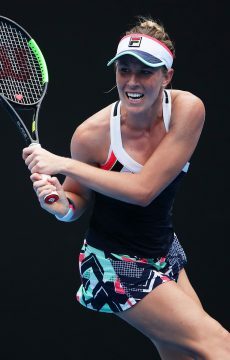 Bojana Bobusic and Jessica Moore lost to fifth seeds Nadia Petrova and Katarina Srebotnik 4-6 2-6 while Arina Rodionova and Olivia Rogowska were defeated by Jelena Jankovic and Mirjana Lucic-Baroni after a bright second set, 6-4 1-6 6-3.